DRG III — Is That a Mirage? Or Do I See a New Book? Or Both? Is That a Mirage? Or Do I See a New Book? Or Both? 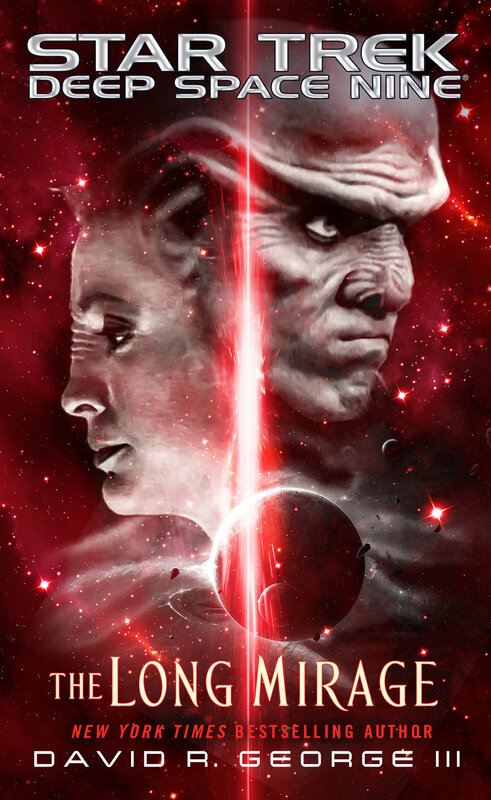 My latest Star Trek: Deep Space Nine novel, The Long Mirage, will hit bookstores on 28 February 2017. The story picks up where my previous DSN book, Ascendance, left off. Older PostBlog Post: Walk This Way. Oh, Wait: Don’t.